We currently have vacancies for relief staff in both Nurseries. Please telephone the Nursery Area Manager, Christine Martin on 01259 217601 for more details or send us your CV for consideration. 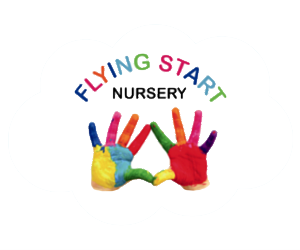 Please fill out the form below to register your interest in working at Flying Start Nursery.